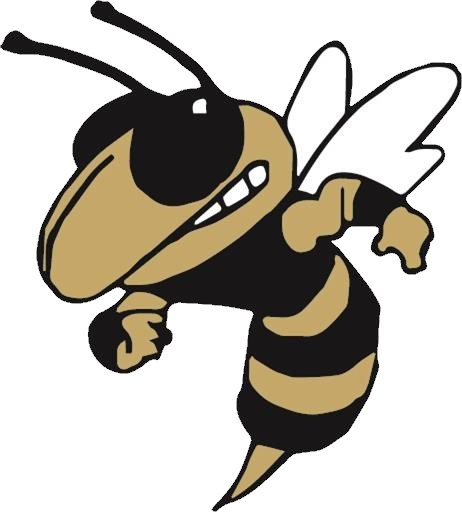 Coach Rob Graham graduated from Bishop Moore in 1990. He returned in 2004-2005 as a PE teacher and the Head Boys Basketball Coach. He had coached previously for seven years at Embry Riddle University under Coach Steve Ridder. 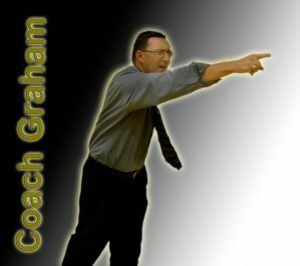 In just seven months, Coach Graham left a mark on Bishop Moore basketball that will stay with us forever. He touched the lives of his athletes, parents, the Bishop Moore and the Orlando community in a very dramatic way. The player Rob Graham was a member of our last boys basketball district championship played in Tavares against Eustis in 1990. In the district championship game in 2005, as head coach for the Hornets, ironically in Tavares, against Eustis, during the first minute of play, Coach Graham fell to the floor; his heart stopped, and after what seemed like a lifetime was transported to the hospital. He slipped into a coma. He awoke after 33 days on Good Friday. Coach Graham continues to fight hard every day. He led by example in everything that he expected of his students and athletes. Coach Graham preached blue collar work ethics to his players and his students. He still cares very much for Bishop Moore and especially for the basketball program. And from time to time, he attends practices and games and sits with the team. 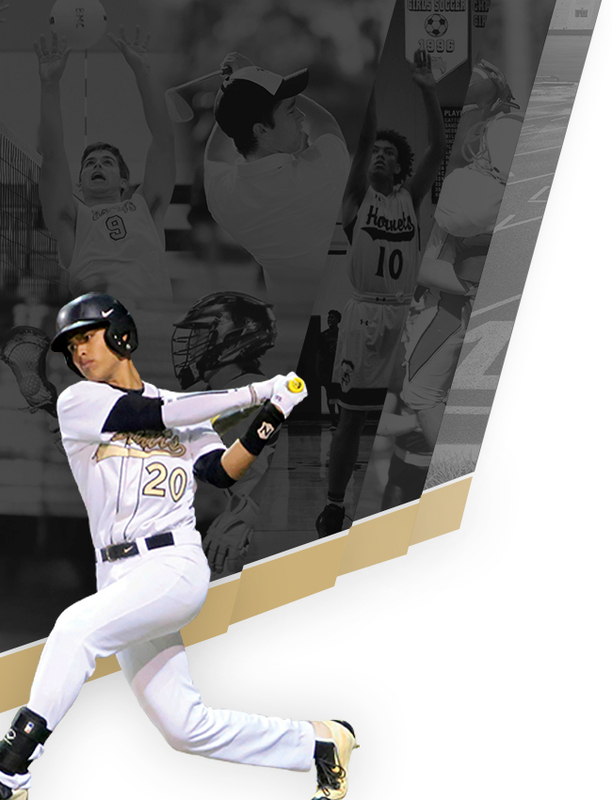 In recognition of Coach Graham’s LEADERSHIP, the Bishop Moore Catholic High School Athletic Department created an award to be given annually to the senior student-athlete that demonstrates his/her LEADERSHIP qualities on the playing area, in the classroom and in the community. This athlete must also portray the blue collar effort that was so eloquently demonstrated by Coach Graham. 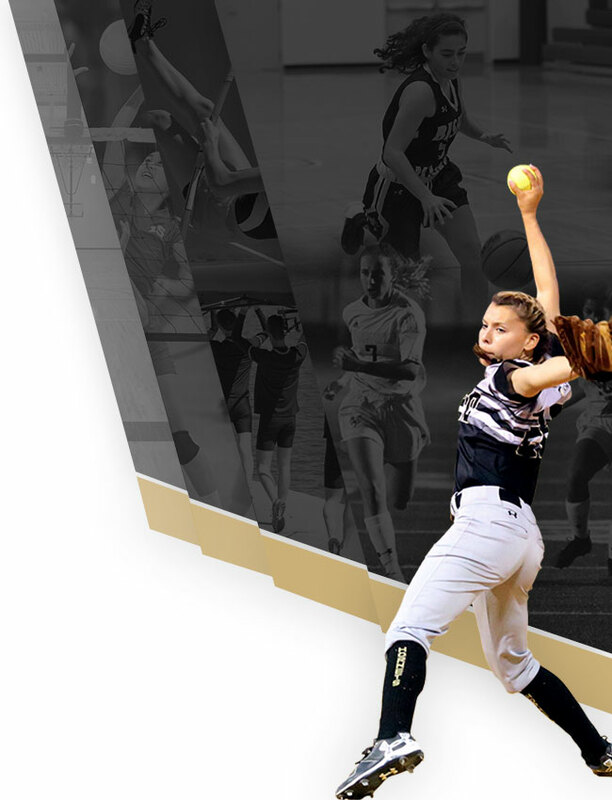 This athlete effectively through actions and example is able to create a team atmosphere. A perpetual plaque is displayed in the gym showing all the winners.